Android-powered smartphones are now being used to collect payments for transit tickets in Kenya, according to NFCBrief. 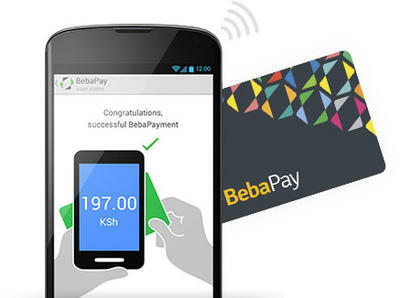 Kenyans can purchase a payment card, called BebaPay, and will simply be able to tap the card to an NFC-enabled Android smartphone carried by a conductor in order to pay for a travel fare. After the payment is collected, an SMS will be sent to the traveler with information on the fee charged to the payment card. NFCBrief said that travelers can purchase BebaPay cards online and fill them up at any Equity Bank or by using their phones. Google plans to take the mobile payment system a step further by allowing any BebaPay card owner to pay another user using NFC. That would, for example, allow one user to transfer money to another’s BebaPay card simply by tapping his or her smartphone to someone else’s device. 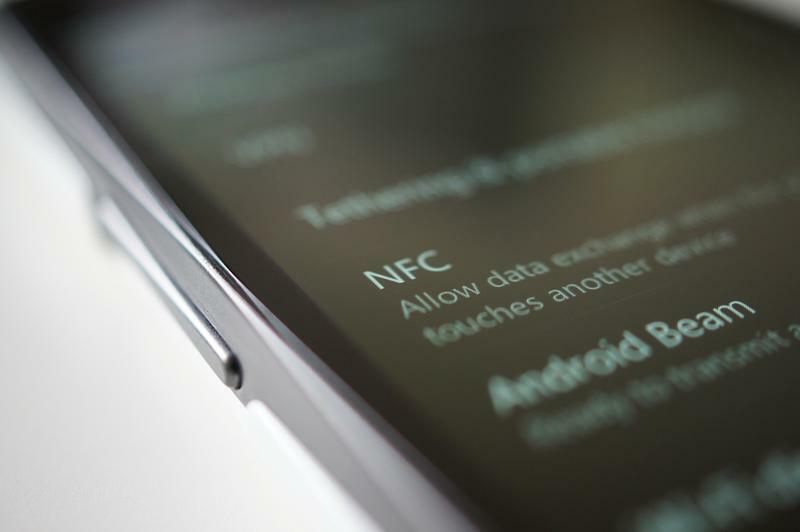 That will require an app from Google that has not yet been released, however. Google tried mobile payments in the United States with its Google Wallet software but the entire system has generally been viewed as a failure as most U.S. carriers did not support the system and there were few retail outlets that accepted Google Wallet payments.